Read more: What Germs Are Hiding in Your Carpet? The carpeting in your home attracts all sorts of “stuff” throughout the year. This “stuff” can have a direct effect on the overall quality of air inside the home. 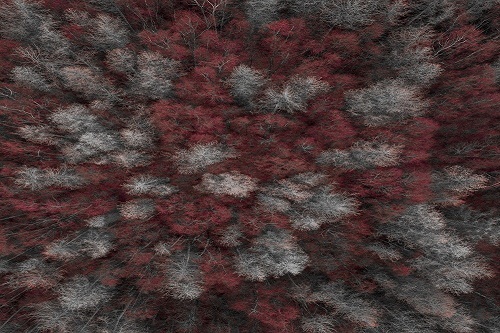 In most cases, depending on what is in your carpeting, the air you are breathing could actually contain more pollutants that outdoor air! Deep carpet cleaning services help remove all of the trapped pollutants from the carpeting. Once your carpeting has been deep cleaned, you will notice an overall improvement in air quality inside the home. Vacuuming and dusting are beneficial to help reduce the amount of pollutants that settle and get trapped in the carpeting. Even if you vacuum and dust your home every week, eventually these tasks will no longer be as effective at removing pollutants. This is because bacteria, pet dander, dust mites, and other particles work their way down into the carpeting and into the carpet fibres. In order to remove the maximum amount of pollutants from your carpeting it has to be deep cleaned. Many people in the GTA have their carpeting cleaned twice a year – once in the spring and again at the start of winter before the holidays. 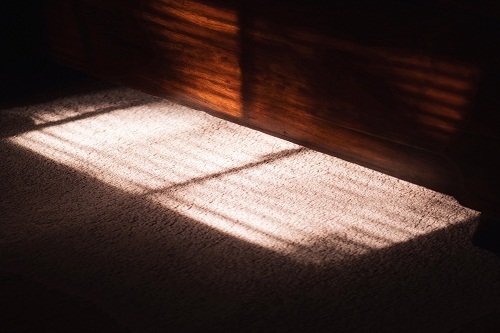 The spring deep carpet cleaning removes all the buildup that has accumulated over the winter months from tracking salt, sand, and snow into the home. The early winter deep carpet cleaning helps remove pollen, dust, and dirt brought into the home throughout the spring and summer months. Many people find with two deep carpeting cleanings every year, they are healthier too. This is because there are fewer bacteria and viruses left in the carpeting since it is cleaned more frequently. People tend to get sick les often. Furthermore, they find they are not as sick as long, compared to other people in homes that only have their carpets cleaned once a year or not at all. 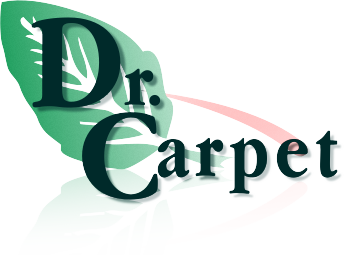 To learn more about other benefits of deep carpeting cleaning or to schedule carpeting cleaning for your home, please feel free to contact Dr. Carpet at 647.800.5199 today!